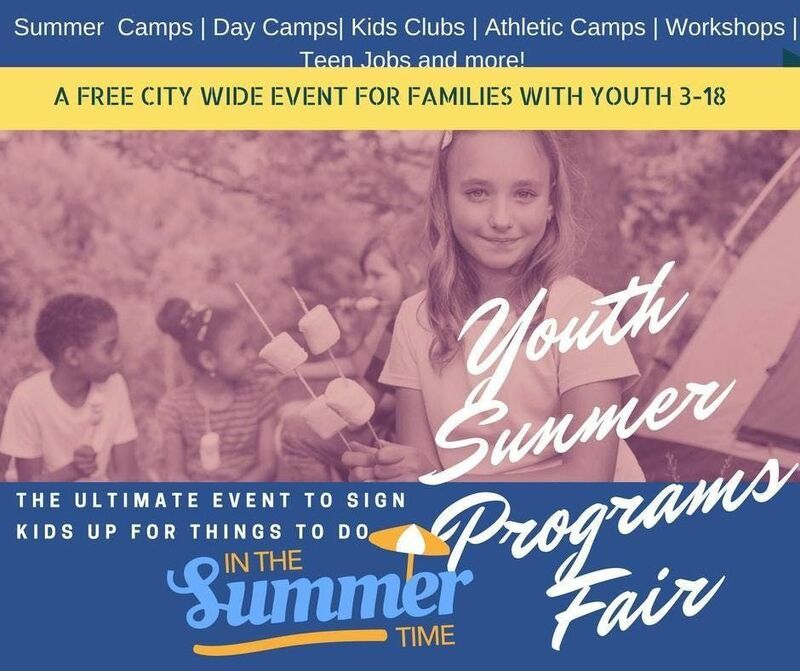 The Youth Summer Fair Expo is a FREE Event for families to come explore a variety of options in the Tampa area for youth to do! The event will feature exclusive discounts from organizations around the city to find things for your students to do! 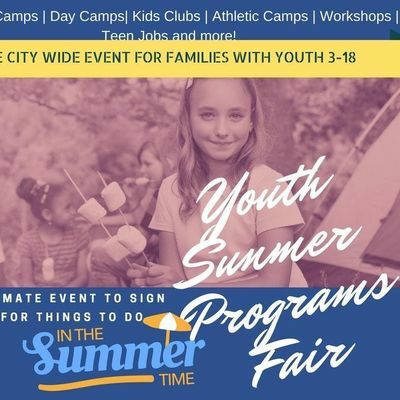 Youth Summer Fair is a 3-in-1 all inclusive event that gives parents a one stop platform to sign their students up for summer activities and beyond! 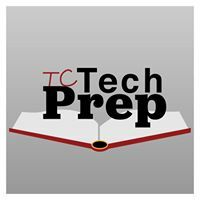 The event attracts participation of many schools and includes a college fair, summer camp fair and teen job fair all in one!